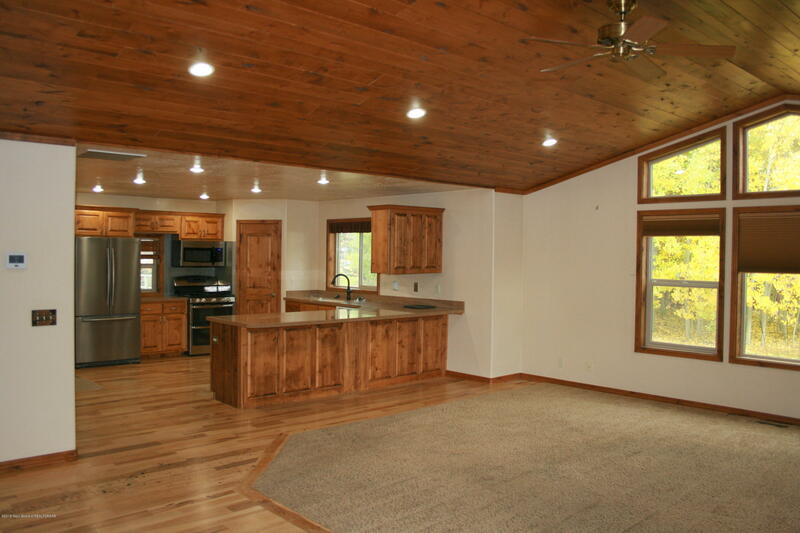 Log sided home with it's own forest. 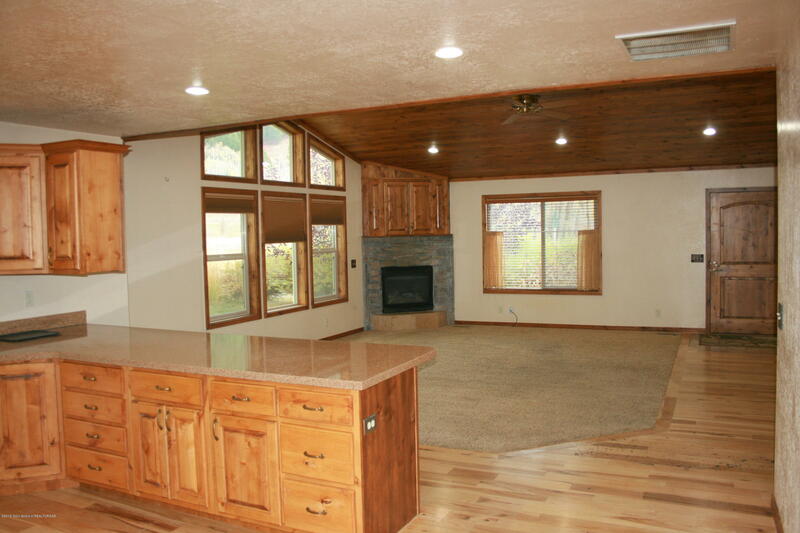 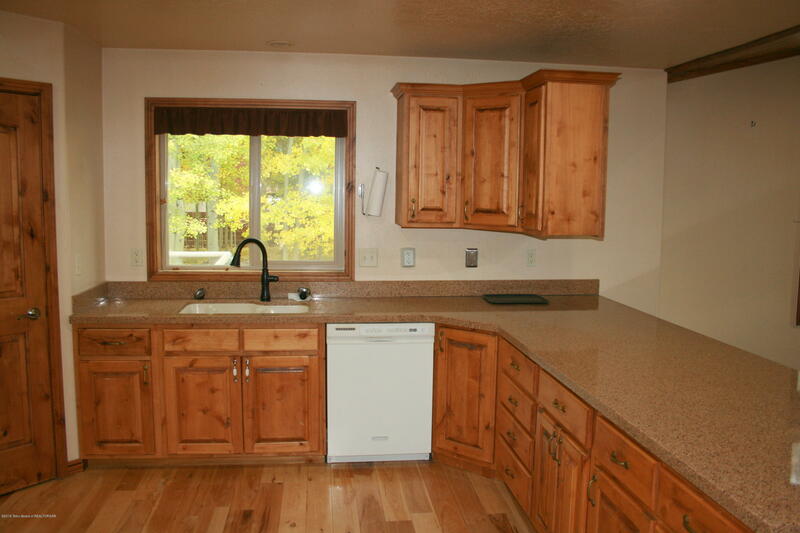 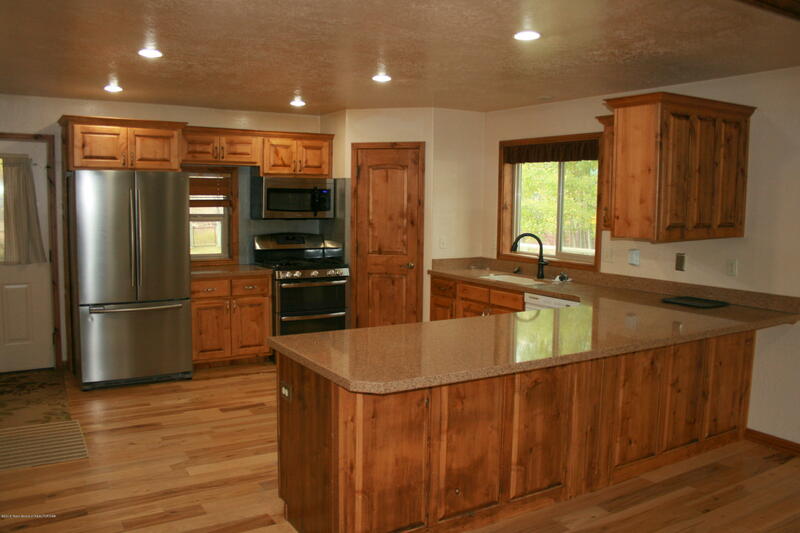 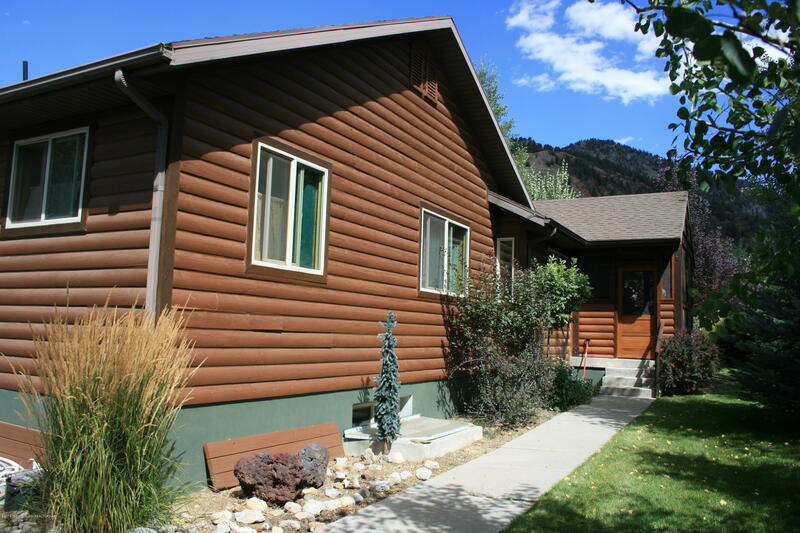 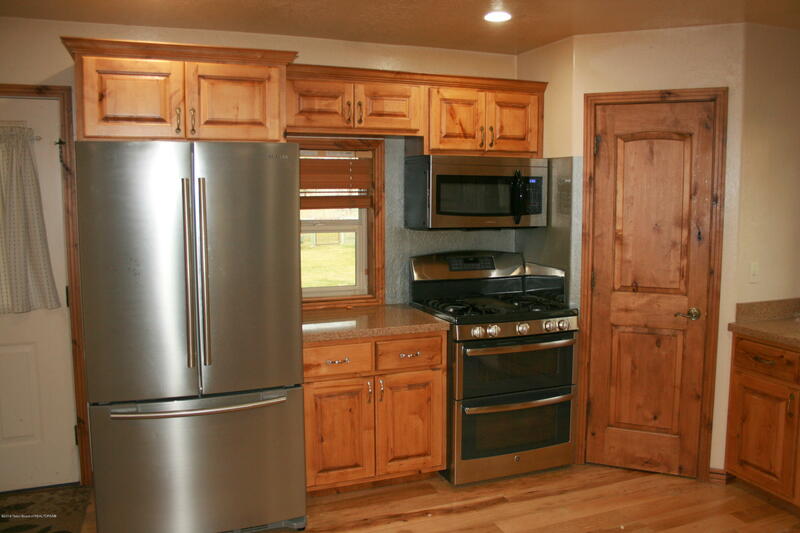 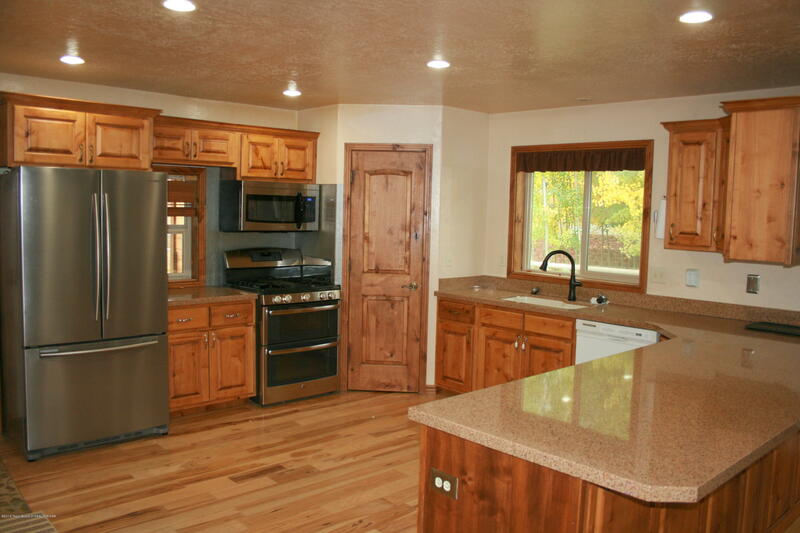 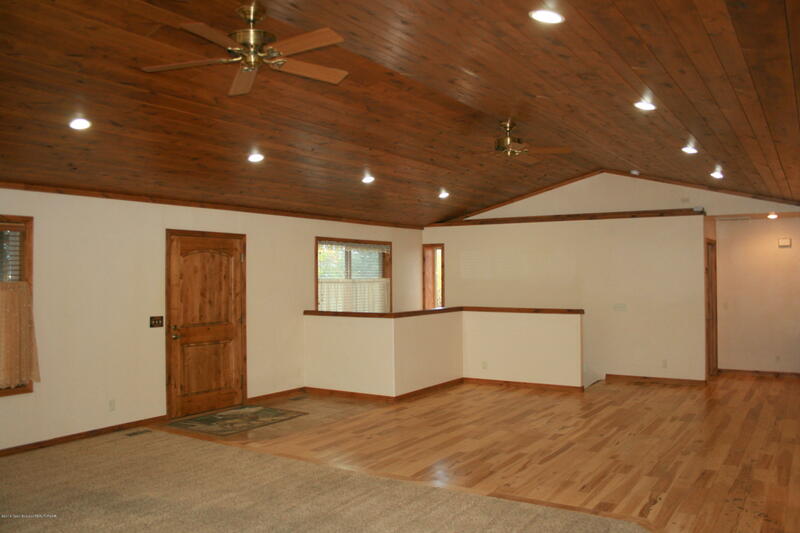 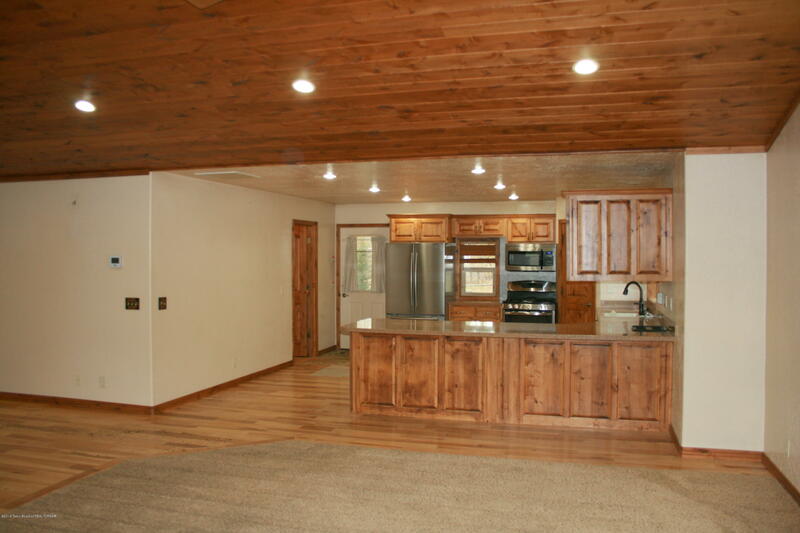 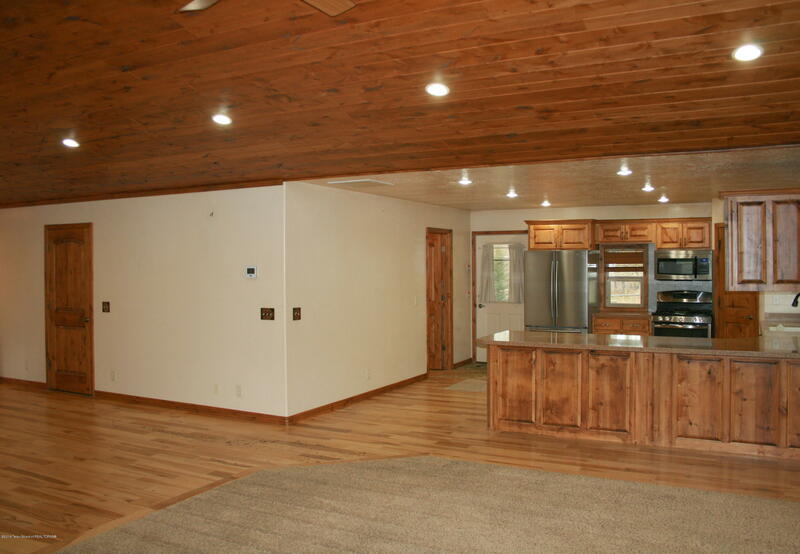 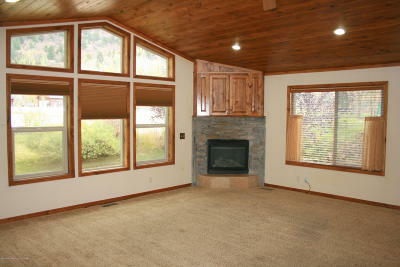 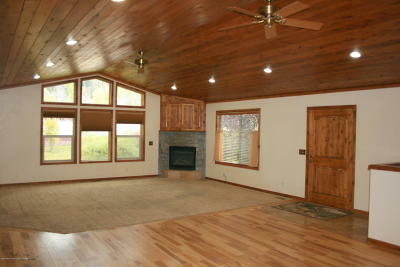 Immaculate home with great open floor plan, vaulted pine ceiling, large kitchen with upgrades. 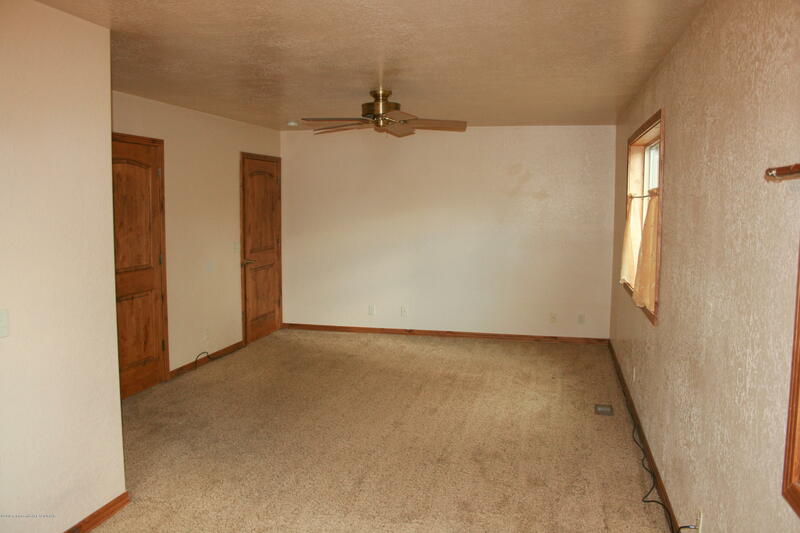 Main floor living with large master suite. 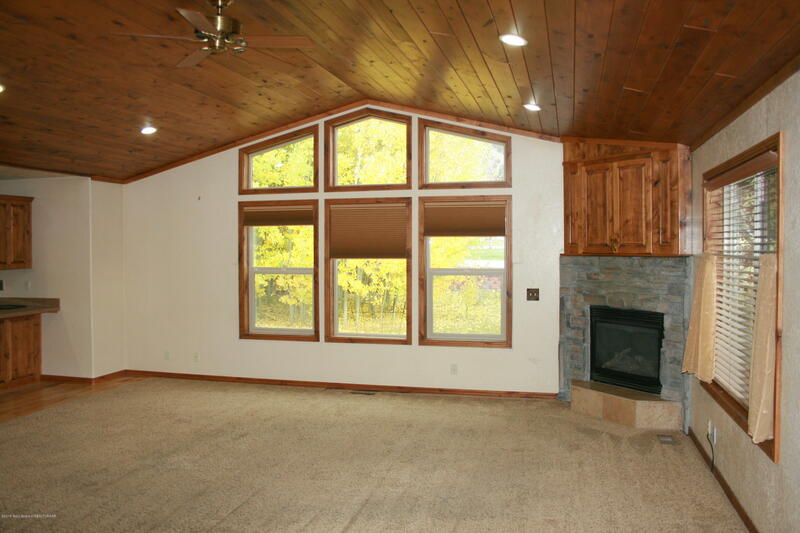 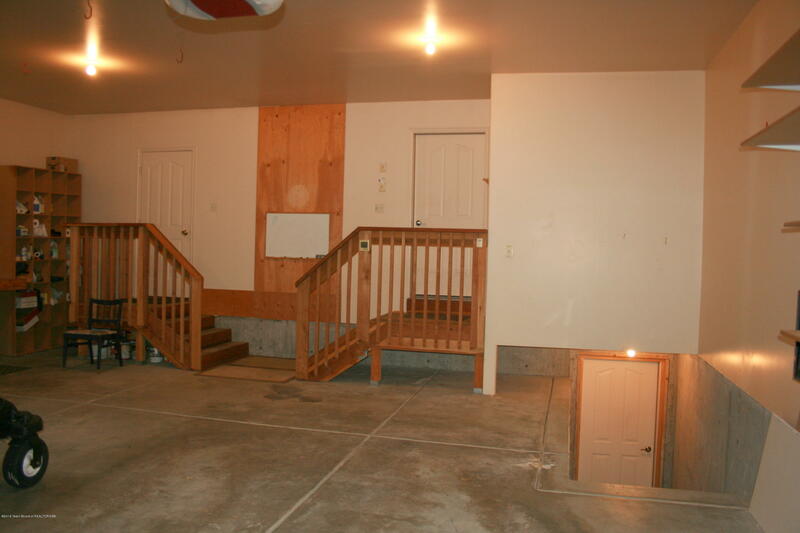 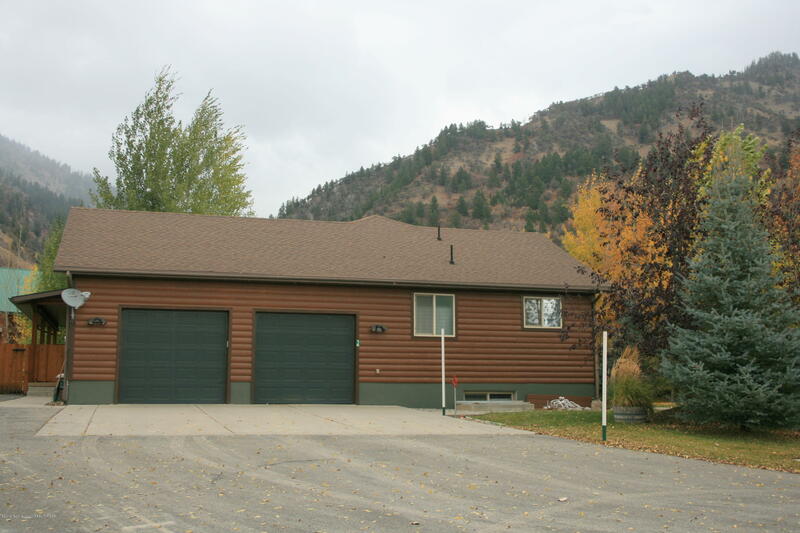 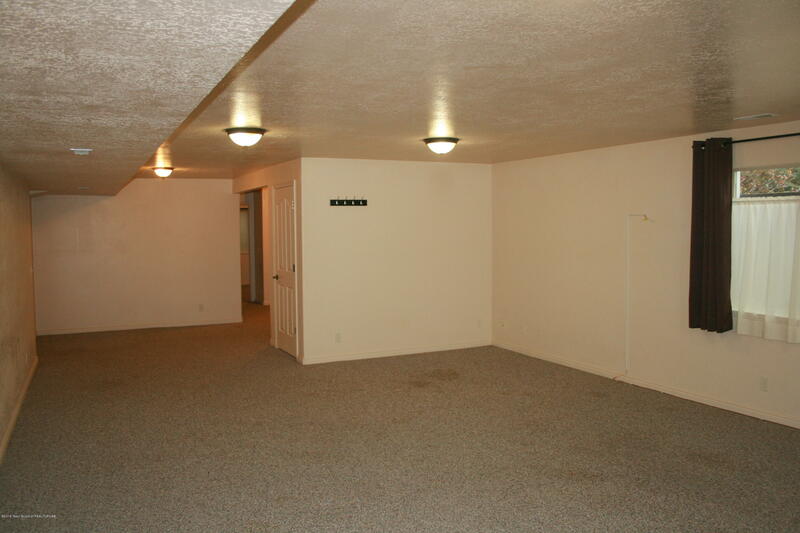 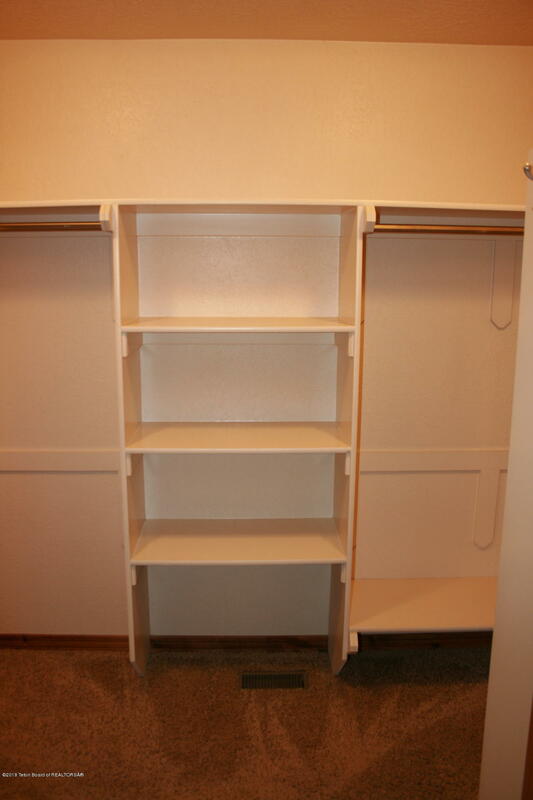 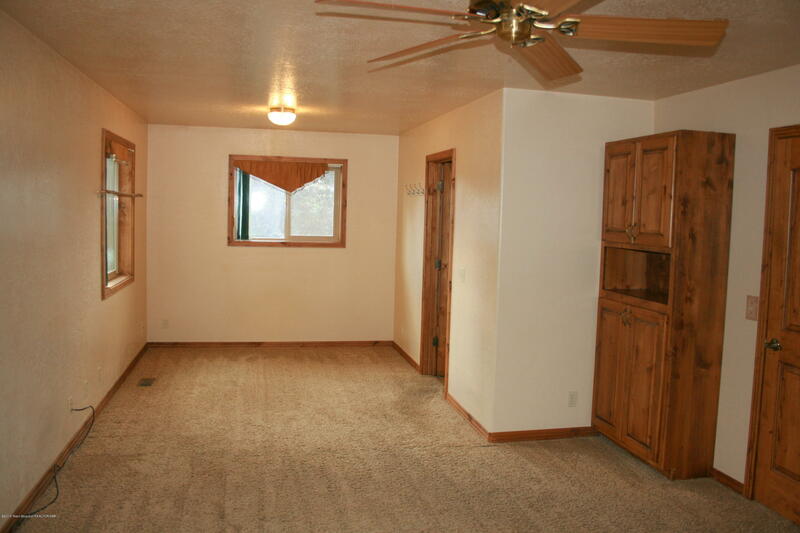 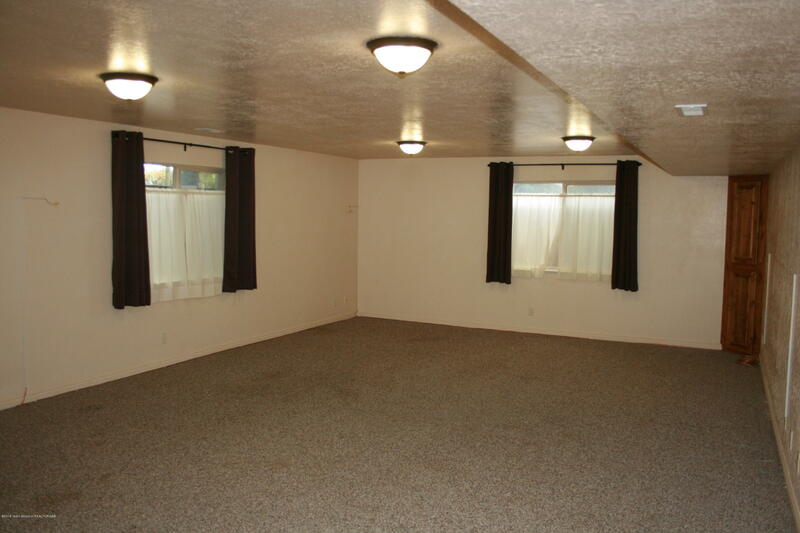 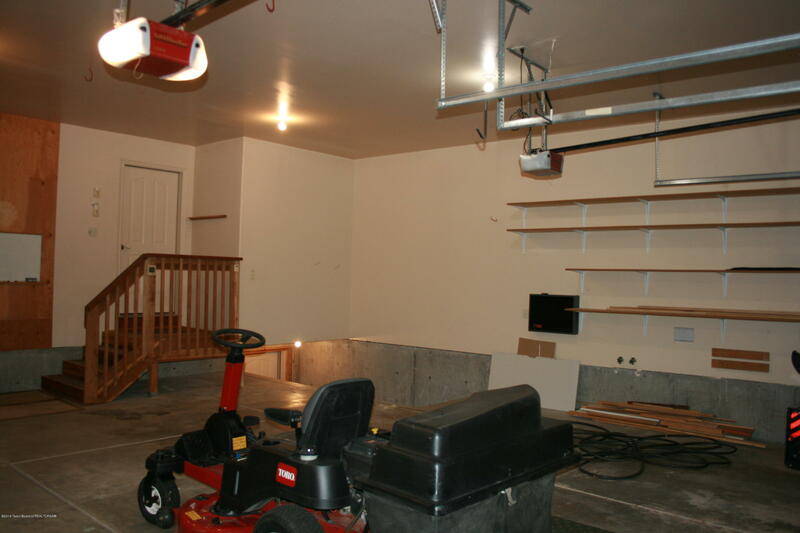 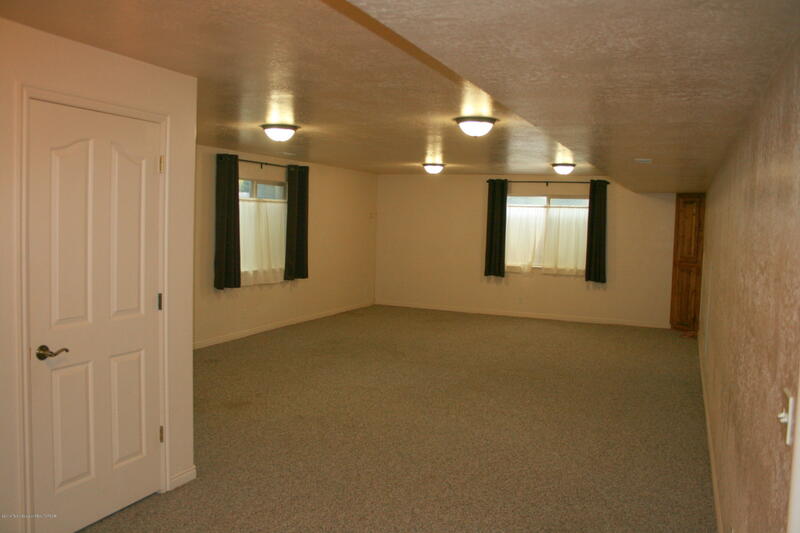 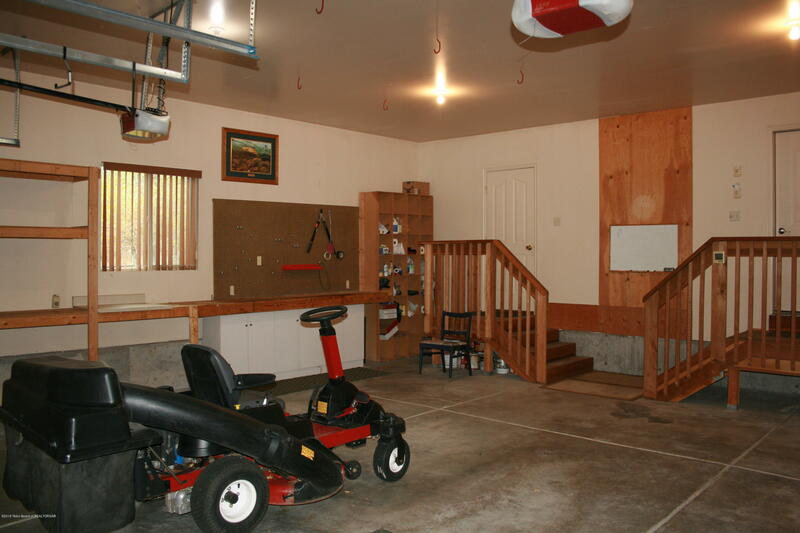 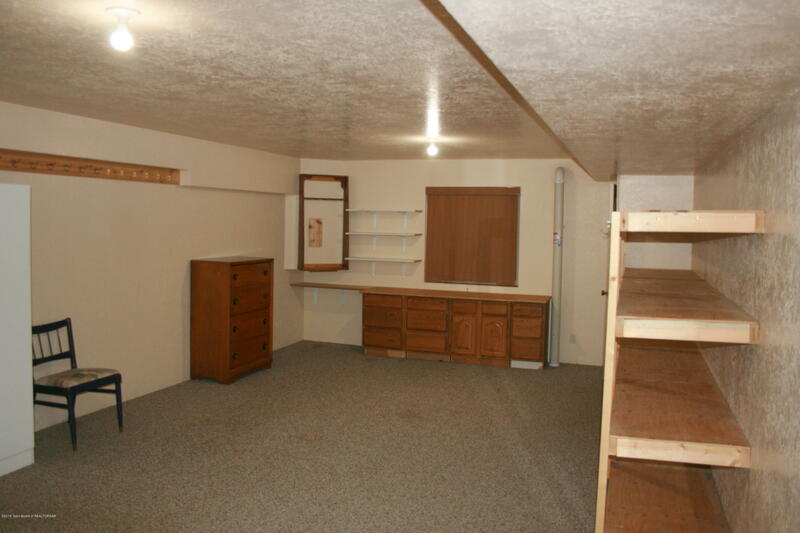 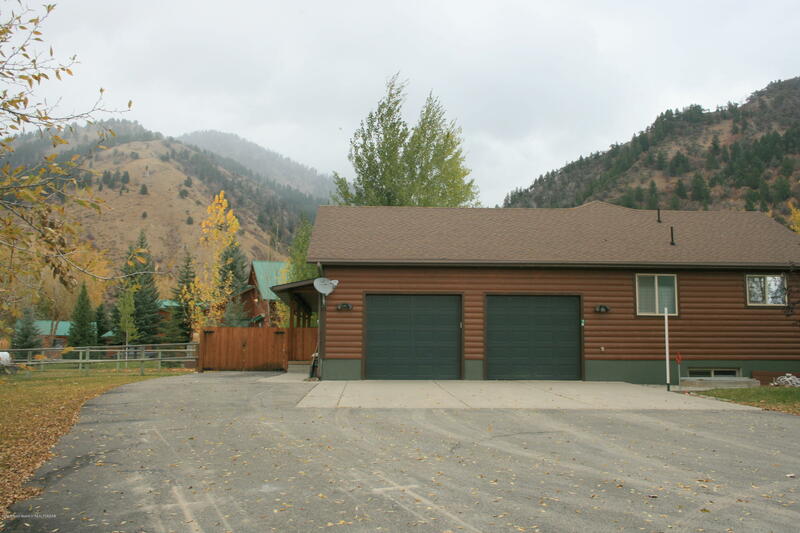 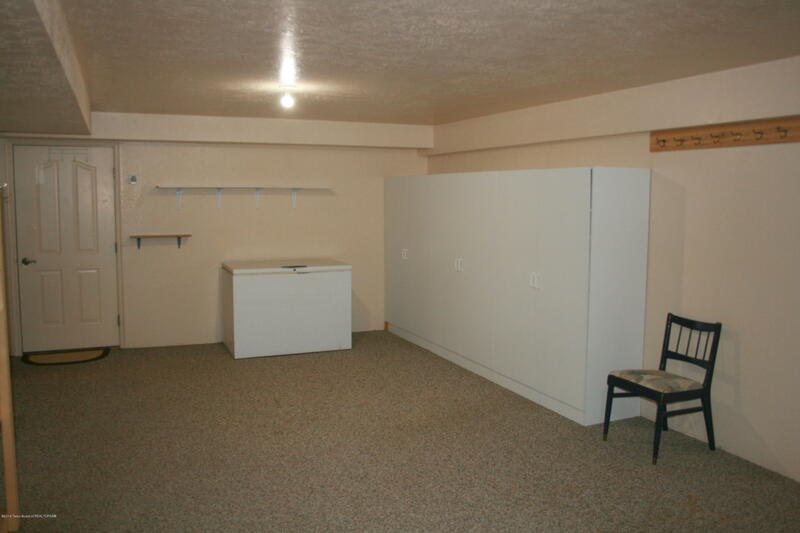 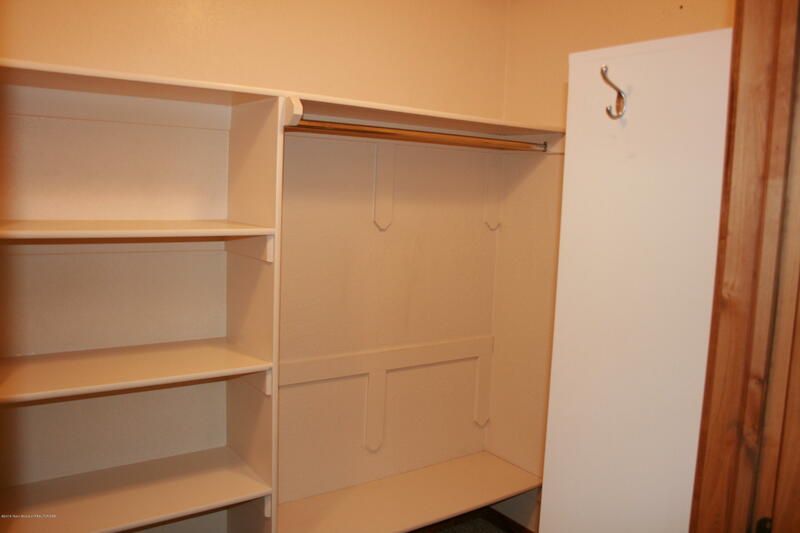 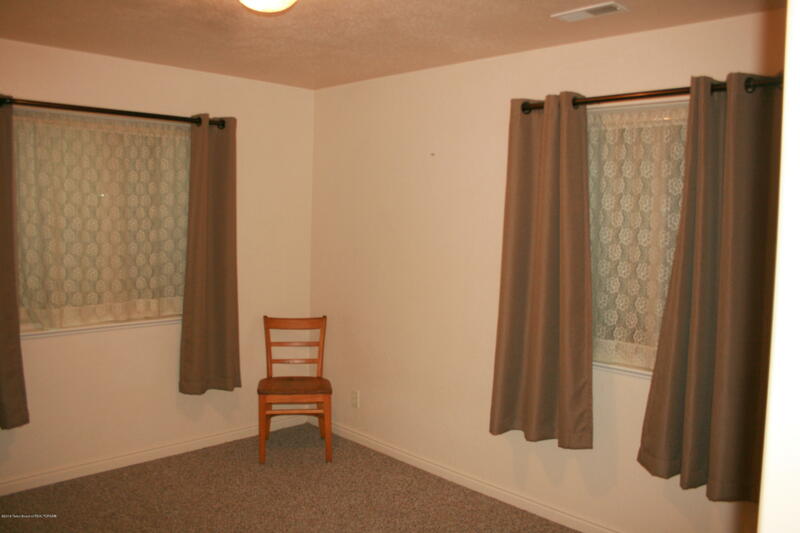 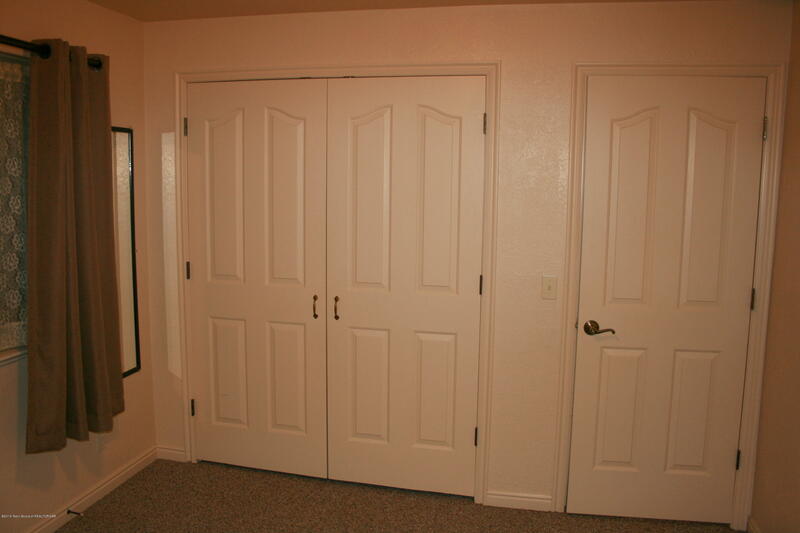 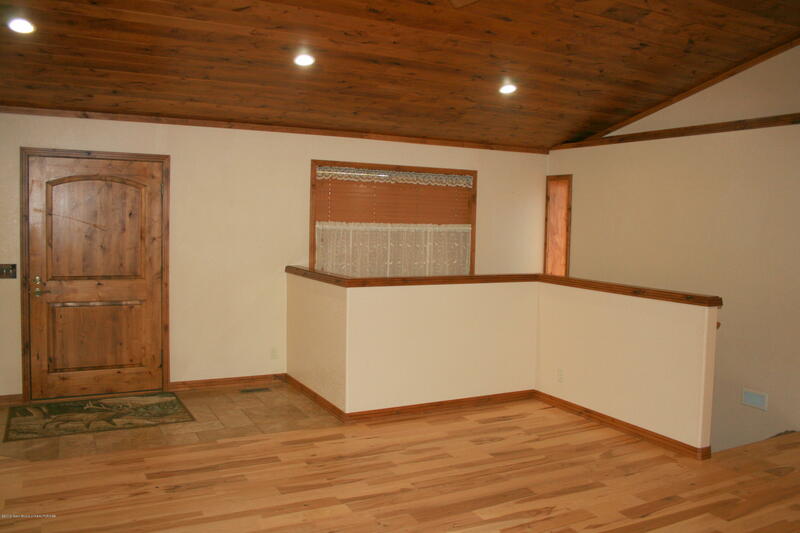 Fully finished basement with a large family room, 2 bedrooms, and large man cave that could be easily converted to more bedrooms with access to garage. 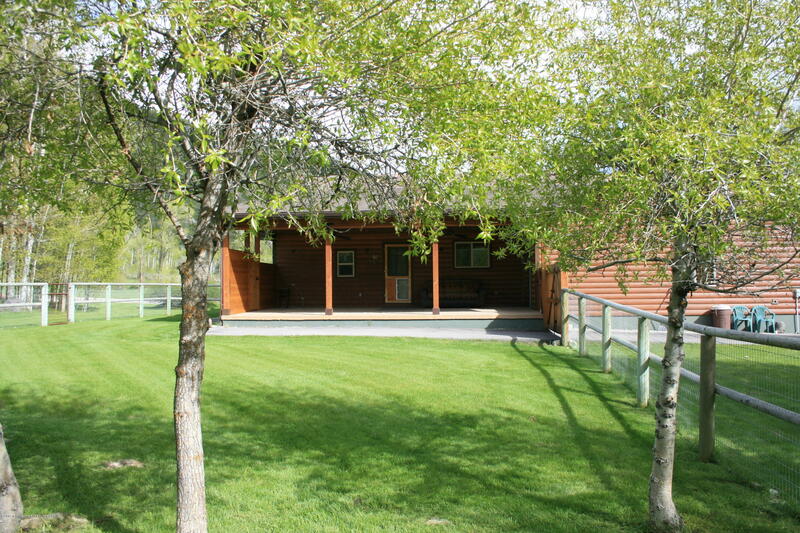 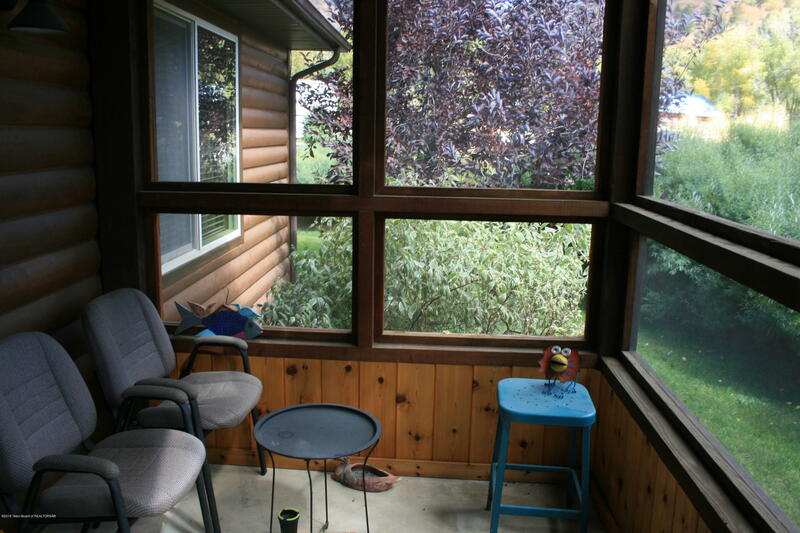 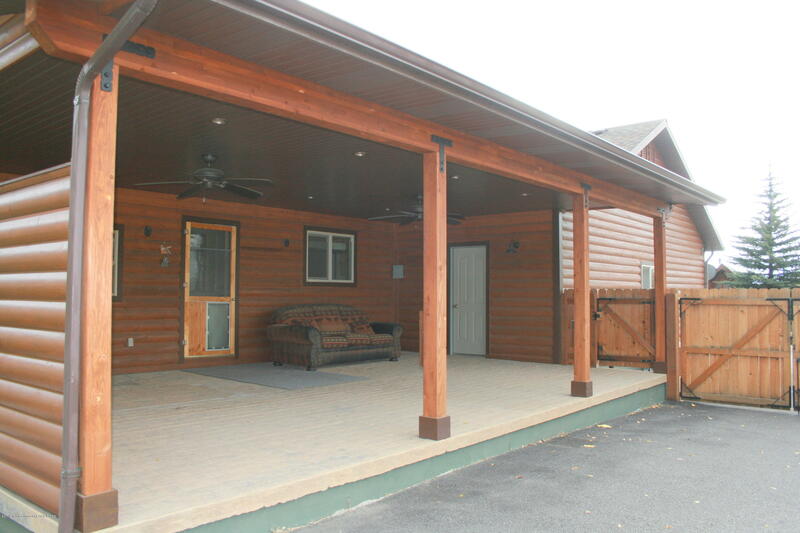 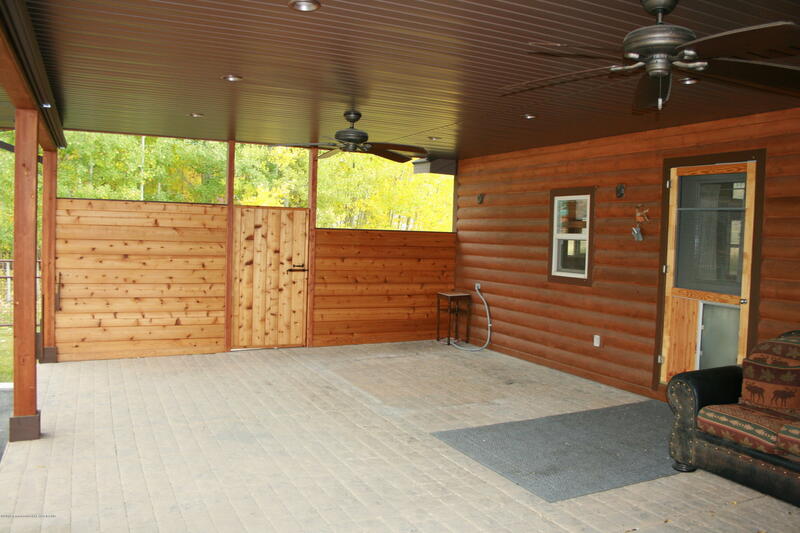 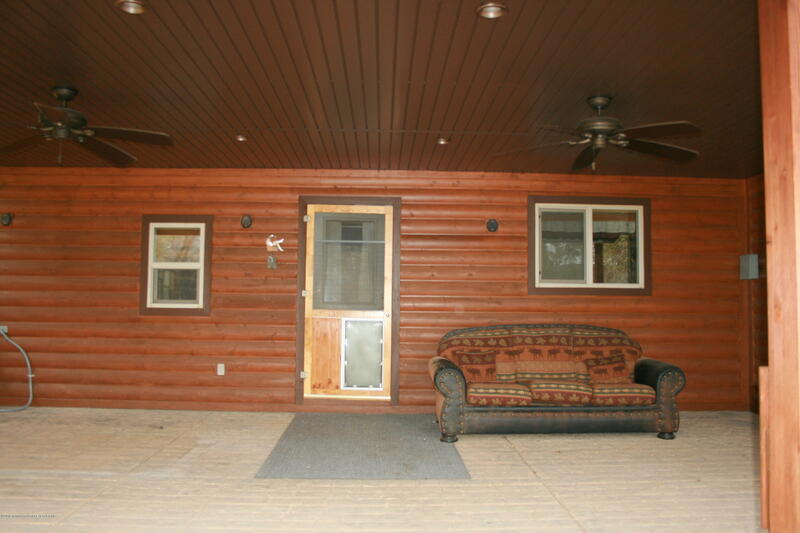 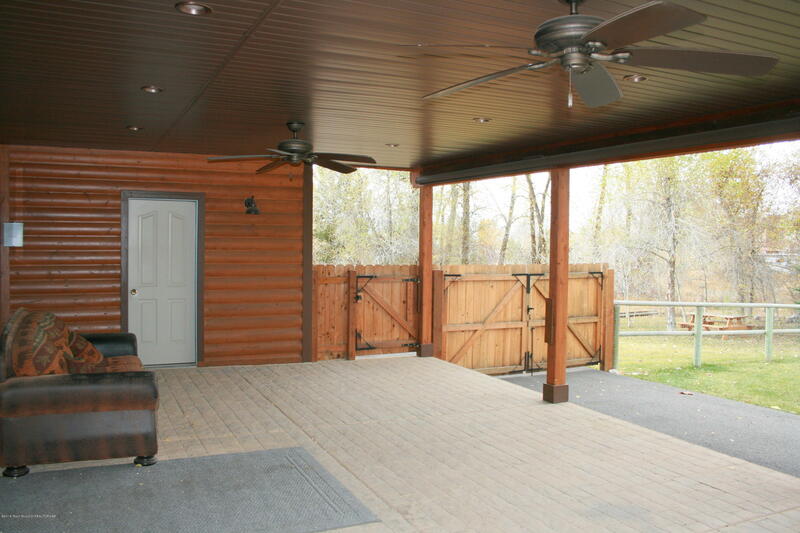 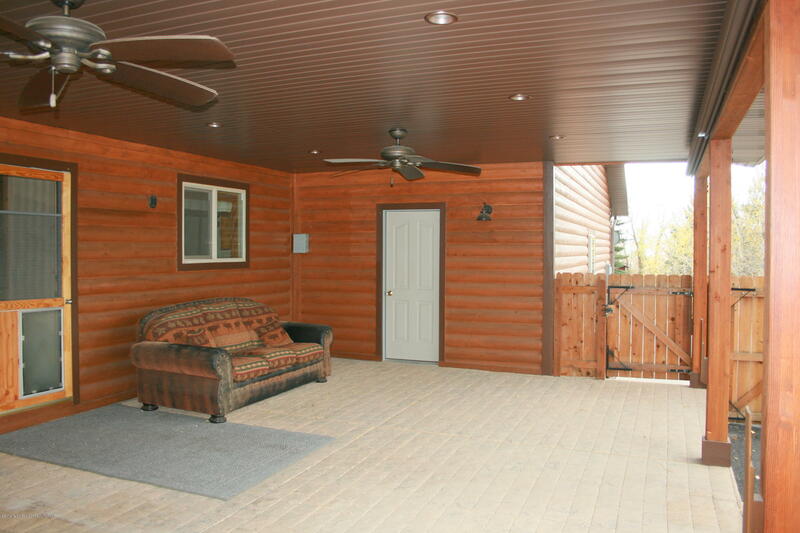 Wonderful large covered deck for private entertaining. 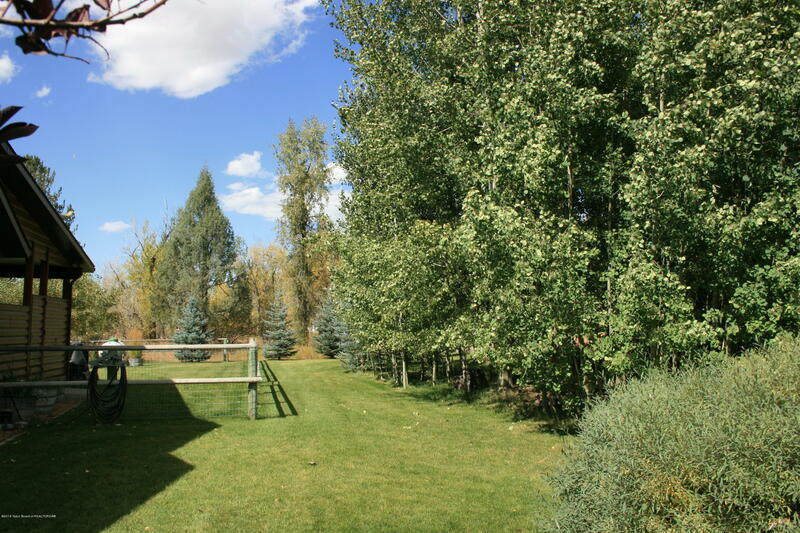 Fenced yard with plenty of trees. 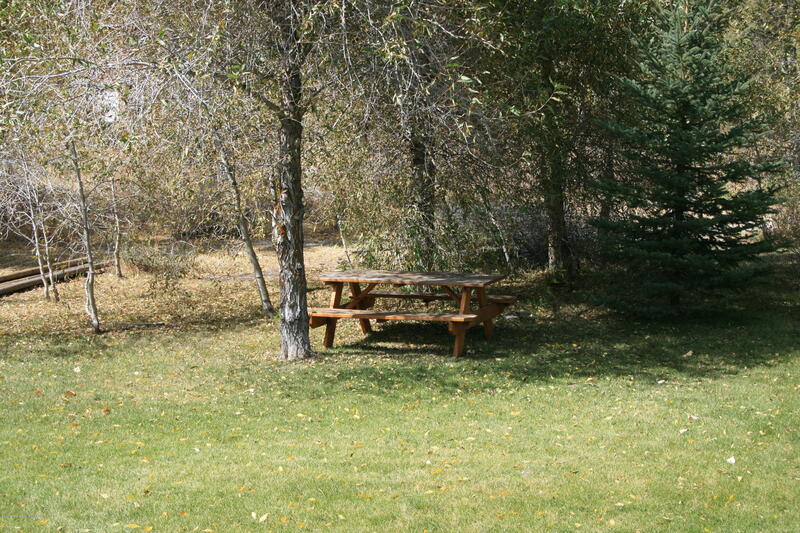 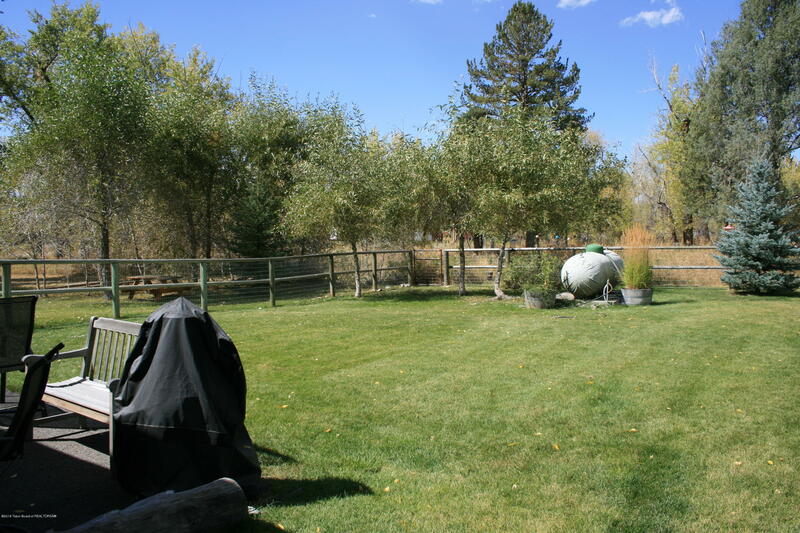 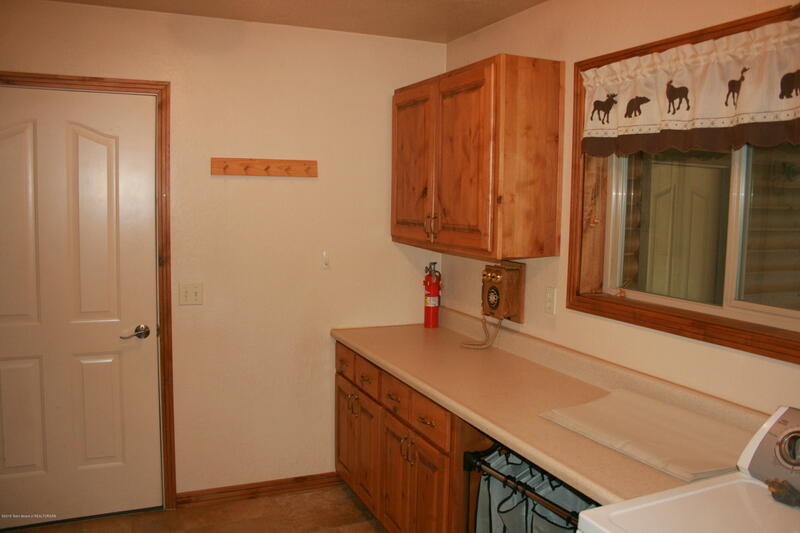 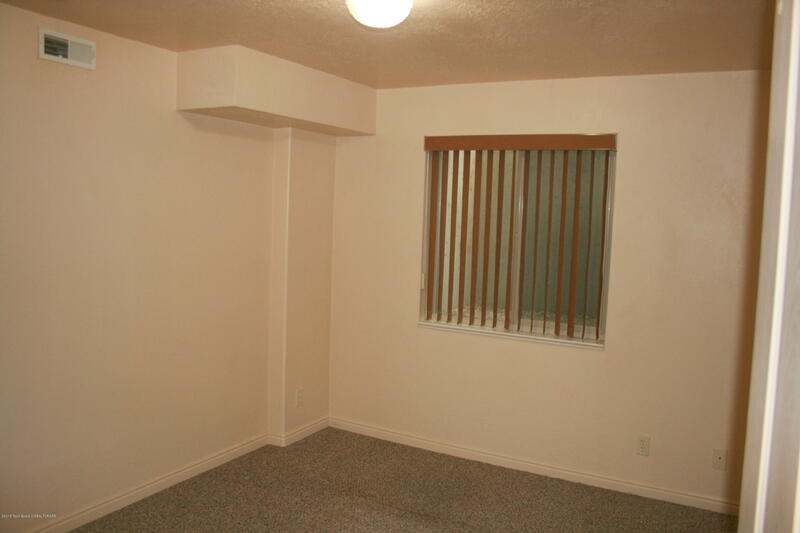 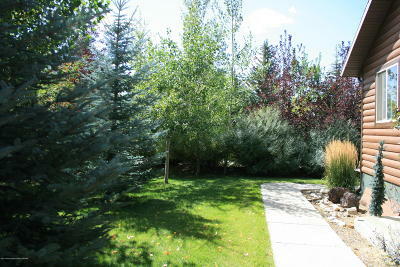 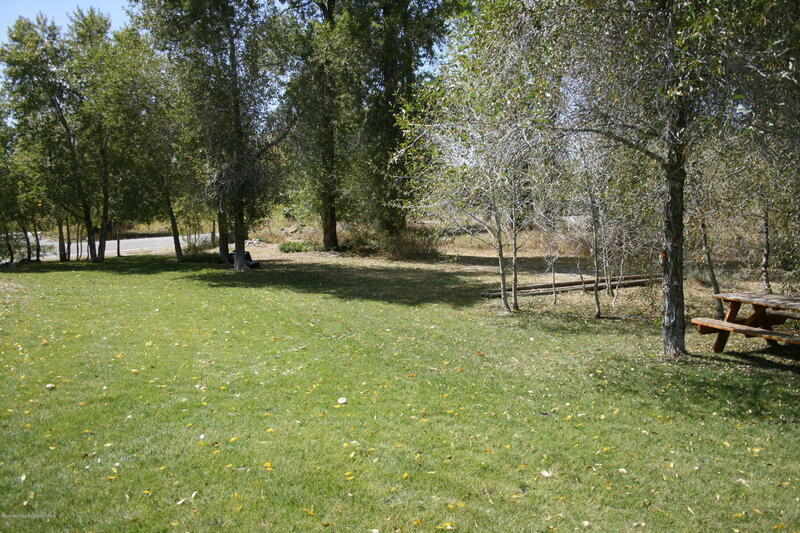 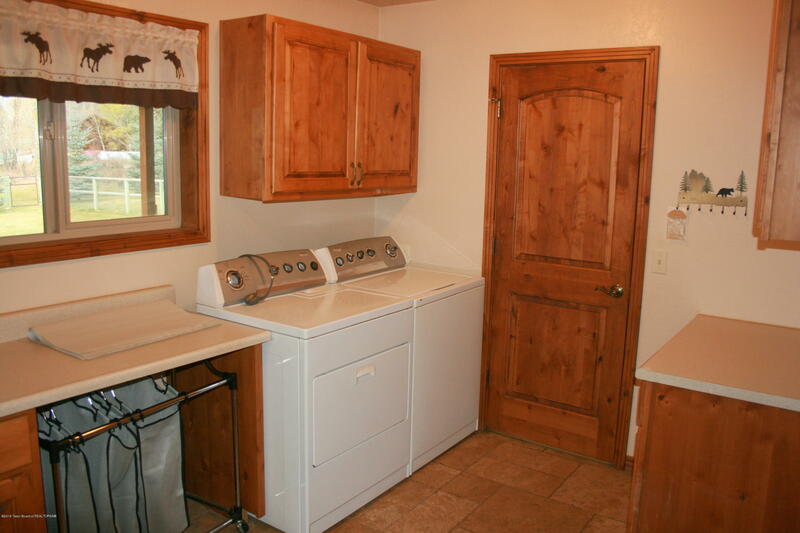 Beautifully landscaped yard, plenty of parking, oversized garage. 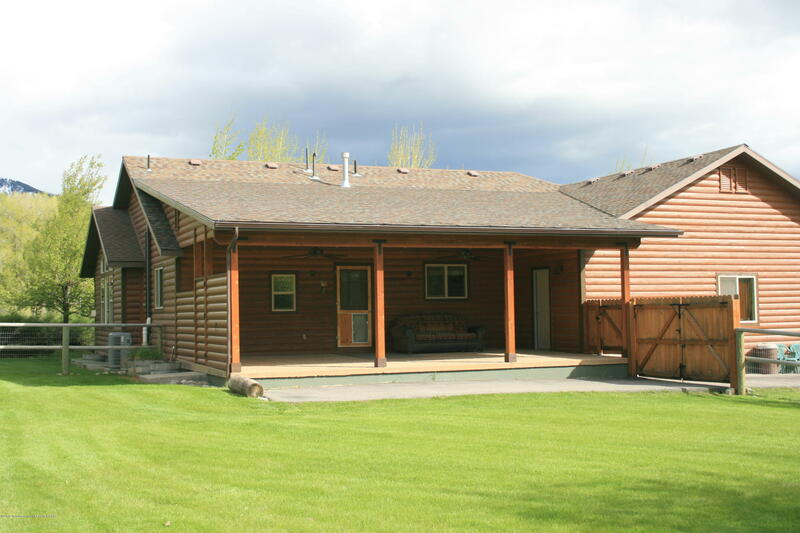 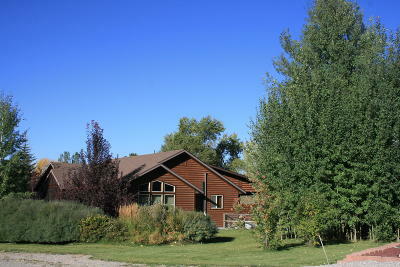 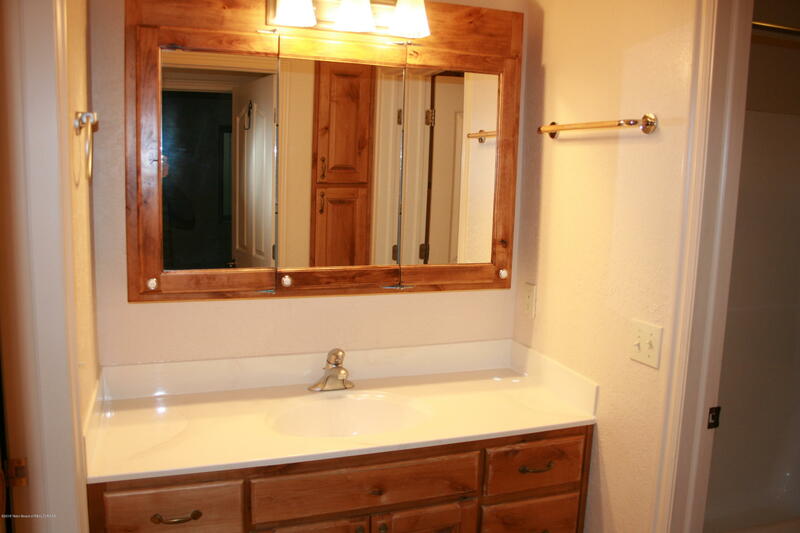 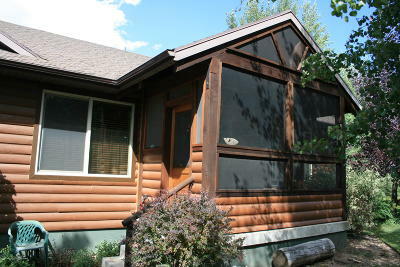 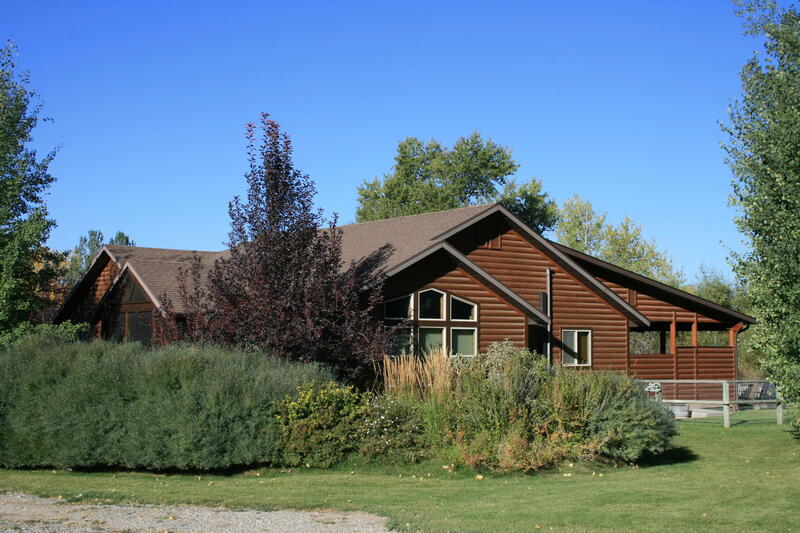 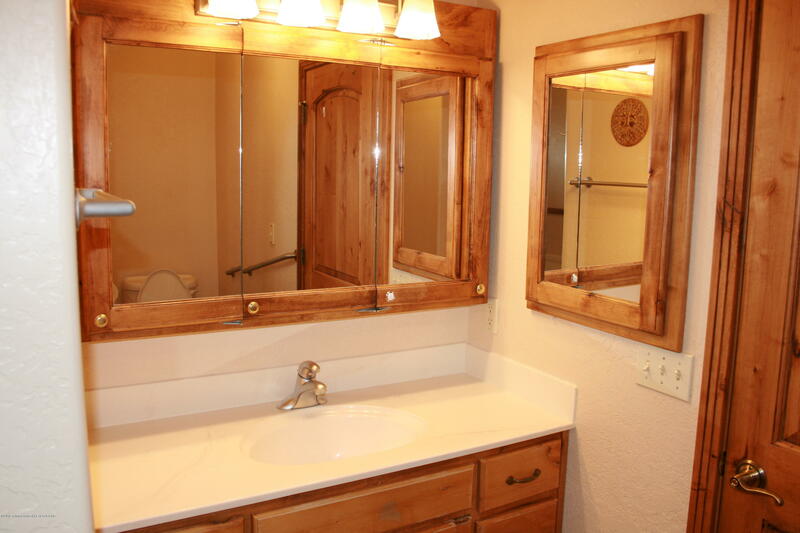 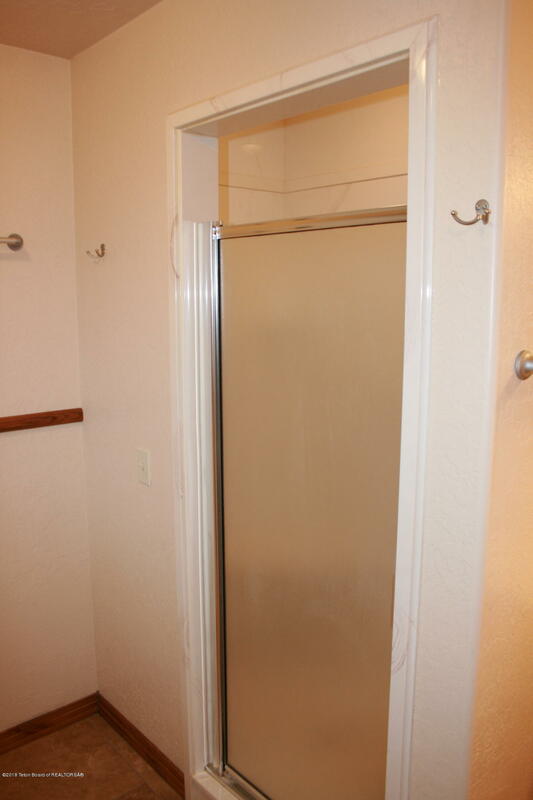 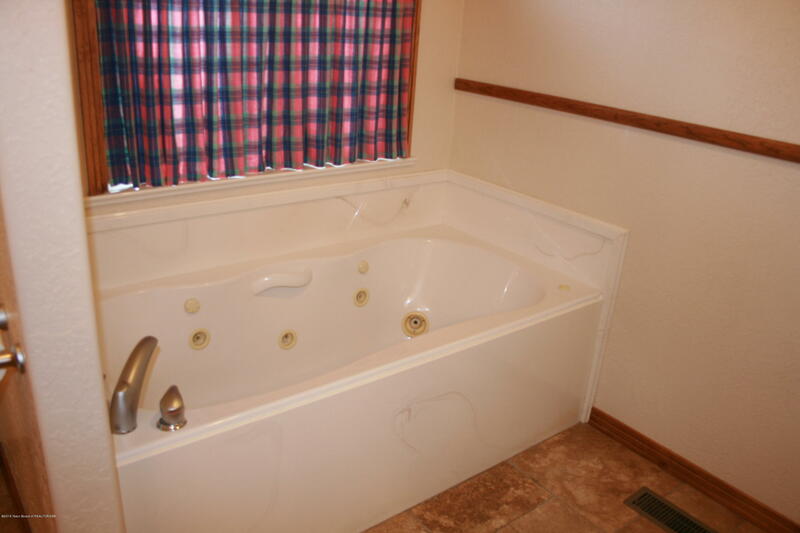 Located in great area, close to golf course, swimming, club house. 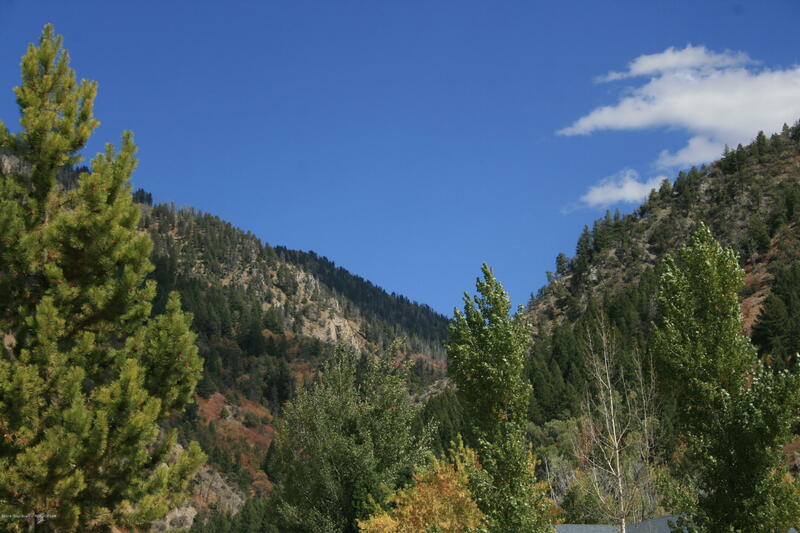 Amazing mountain views. 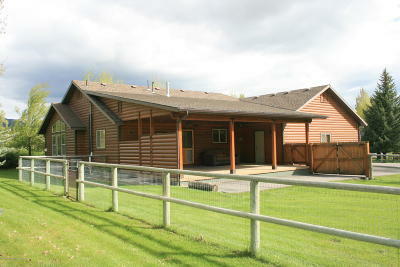 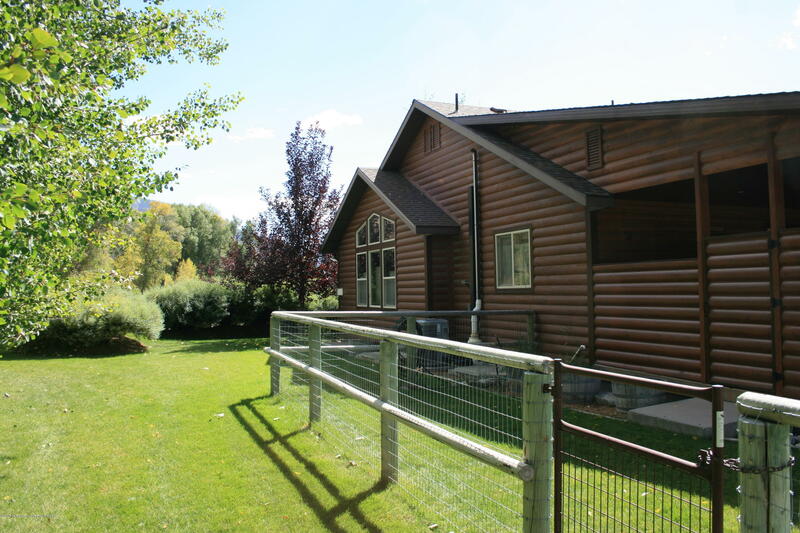 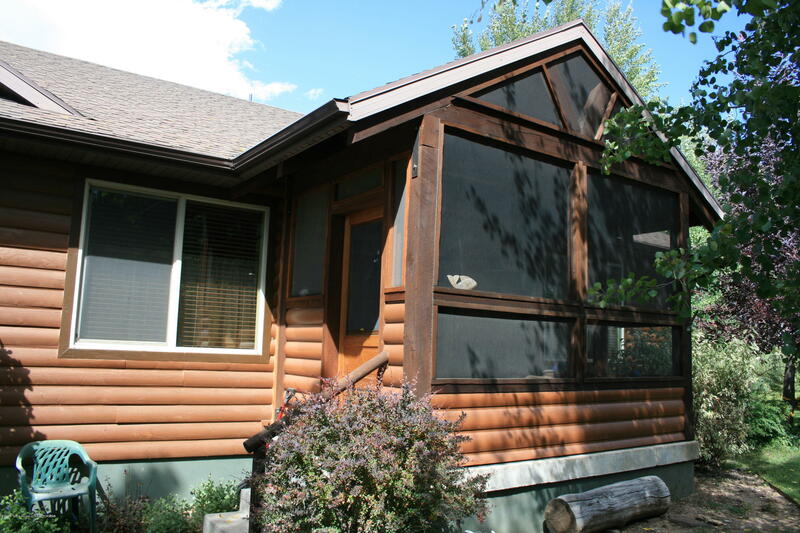 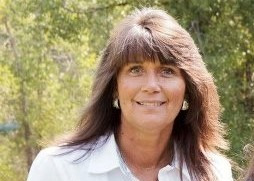 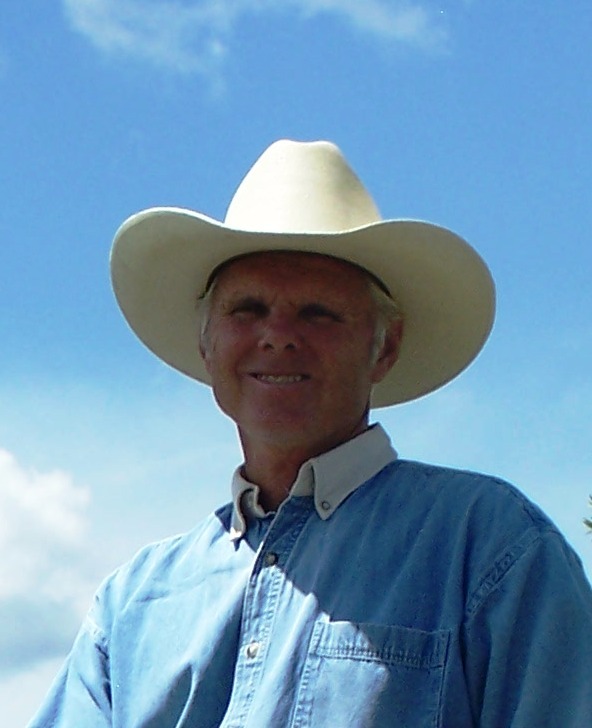 Home has central air conditioning, heat pump and gas forced air heating.